Qualification for the European Championship 2020 has begun! Already with the UEFA Nations League, UEFA’s new competition, many teams had the chance to win a ticket to the European Championship. However, before the playoffs in the Nations League in June, there is also the option to secure participation via the regular qualification path. In the European Championship qualification group H, the French are certainly the group favorites. In that group, there could be a three-way battle between Iceland, Turkey and the aspiring Albanian national team. In order for the latter to be able to set the course, the Turks are about to take a tough test at the launch. In Albania vs. Turkey, the guests are slightly favored by odds. Is a tip on Turkey under the new coach Senol Günes? In the duel between Albania and Turkey, not much speaks against a prediction in favor of the Turks. With Senol Günes, an old acquaintance takes over the post as national coach, although the current Besiktas coach should actually take over the national team until the end of the season. In his premature debut as a national coach is expected by Günes much. The Albanians will not be a pleasant opponent, even if it seethes internally in the team of Panucci, whether by the disregard of Keeper Strakosha or even the problem with Lenjani. How the Albanian national team will present themselves in front of their native backdrop will be revealed on Friday evening at 20:45 in Shkodra! The Albanian “Eagles” start their next adventure in Europe and dare to win a ticket to the European Championship 2020. 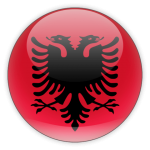 In the previous European Championships, the Albanians were the first to qualify for a major competition. At the European Championships 2016, the “eagles” did not present themselves from the worst side and narrowly missed the move into the knockout stage. As a debutant, the performance in a group with France, Switzerland and Romania but was quite solid. In the Nations League, UEFA’s new competition, there has been little convincing performance recently. 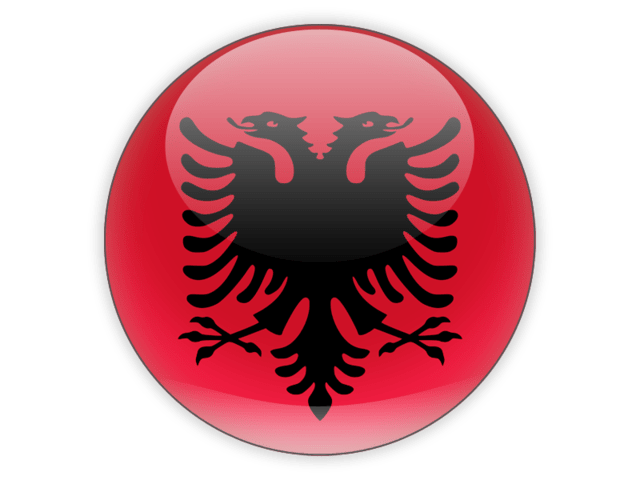 The Albanians went down as third place and were lucky to have made it to the league in the league C. With eight goals in four qualifiers, the Albanian national team was far from the achievements previously presented in the qualifiers. In the last nine international matches Albania scored just three goals. The defensive performance was recently catastrophic with a rich 16 goals. The last international match in November 2018, the Albanians could win in a narrow 1-0 against Wales. After the statements of Ermir Lenjani regarding his retirement from the Albanian national team – at least until Panucci is no longer a coach – followed by further problems with the Albanians. After some players canceled due to injury, Panucci wanted to strengthen his squad with Rey Manaj (Albacete) and Bare (Malaga). The Spanish teams refused to allow their players to participate in the internationals due to the FIFA nomination rules. Thus Panucci will not be able to strengthen his team in the short term with the two actors. Also Keeper Strakosha was not nominated. Panucci could be his team, as in the last friendly against Wales, run up. Whether the Albanians succeed at home a successful qualification against the Turks remains to be seen. In the case of success of the “Adler” can be tapped at Albania vs Turkey odds of 3.60. Is now the time of the Turks? After numerous changes of coach, partly also scandalous outlets like that of Terim, the next glimmer of hope is with Senol Günes. Under the old national coach Mircea Lucescu, Turkey wanted to break new ground and focus more on its own youth. With players like Yazici, Ünder, Kabak and many other youngsters, the Turkish squad was by no means badly staffed. Although Lucescu has taken the right step, in the end it lacked the former coach but a sense of achievement, which is why Lucescu was always heavily criticized. Although Günes is currently coach of Besiktas and the team should take over in the summer, the Turkish Football Association decided to premature debut of Günes. After the mixed results in the Nations League, the first chance was missed to possibly get a ticket for the European Championship through the new UEFA competition. In any case, the Turks have been waiting for a long time for success. Since the successful Euro 2008 most qualifications have been lost. 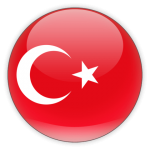 Even though the qualification for the European Championships 2016 was successful with a lot of noise and noise, in the group stage for weak Turks it was early. Under Senol Günes, the Turkish national team achieved the best result of their history: In 2002, Günes took Turkey third in the World Cup. Senol Günes has already formed a magnificent team from the rubble pile in Besiktas a few years ago and proved himself as a coach. On the club level, however, his involvement seems to have come to an end. It was already foreseeable that Günes will be again national coach of Turkey in the future. Günes is not facing an easy task on his debut, even if he has a strong squad for this. Players such as Cakir, Kabak, Toköz, Kilinc or even Yalcin are the first in the squad of the Turks and were able to convince on the club level with their achievements. Certainly, the Turkish national team in the first game under Senol Günes is not easy to assess. On the club level, Günes was quite convincing with his offensive game. As the last offensively rather weak Turks – not a single goal in the last four internationals – will present under Günes remains therefore still uncertain. In Albania vs. Turkey can be more than doubled with a successful tip on the guests of the stake. In their international match history meet the two national teams for the eleventh time on each other. Both teams were able to record four wins, two games ended with a draw. In the latest friendly match between the two clubs in November 2017, there was a 3-2 victory of the Albanians. Previously, the Turks won four times in a row against Albania, three of them with zero-successes. 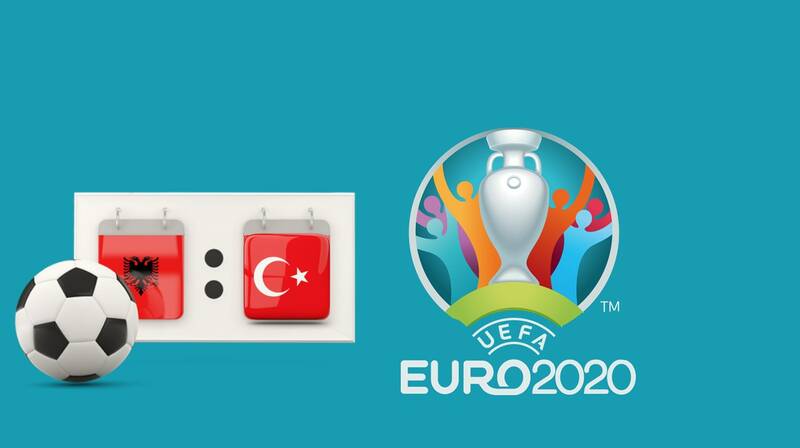 Whether in Albania vs Turkey reasserted a prediction in favor of the guests? The Albanians do not have a bad team and have been able to increase steadily in recent years. However, the performance of the Albanian national team has been poor lately, even though the last Testspiel success over Wales had a “small” sense of achievement. In qualifying group H, the French are set. Iceland, Turkey and Albania are considered candidates for second place. The home game of Albania vs Turkey is therefore of great importance. Although the Turks under Günes are not yet quite recorded, nevertheless, the effect of the new coach will certainly make noticeable in a duel against Albania. ↳ Albania scored only three goals in the last nine internationals! ↳ Senol Günes will make his debut in the qualifier against Albania as Turkey coach. ↳ Four of the last five clashes between the national teams went to the Turks. After four international matches without scoring the rudder must be torn under Günes. Turkey can not afford a fuss on the debut in the European Championship qualification. However, with the Albanian national team the Turks are no easy opponent. 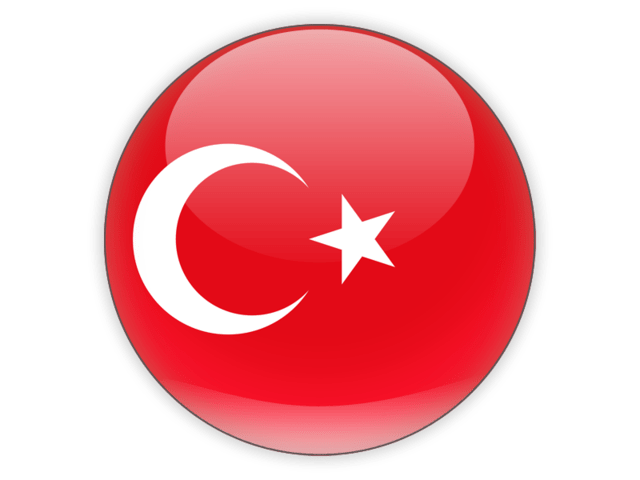 However, after the weak performance of the Albanians in the League of Nations, we think that the Turks will prevail against Albania under new coach Günes. In Albania vs. Turkey wave odds of up to 2.33 for a corresponding tip.